UGreen ABS Case Dual USB Car Charger 2.4A+2.4A is a car charger.It support Qualcomm Quick Charge 3.0 Technology.This charger has 2 USB Ports.the input is 12-24V/5A and the output is 3.6V-6.5V/3A. 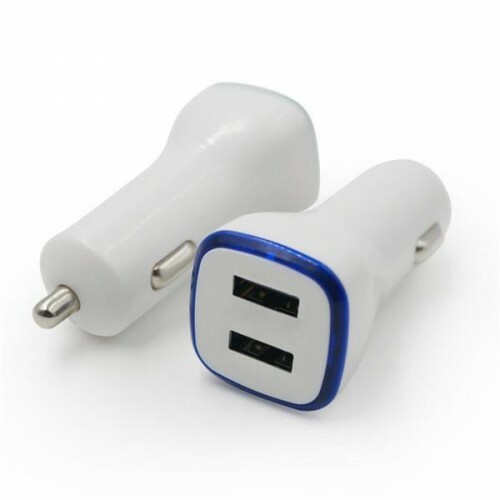 Functions of this chargers are car-charger, for samsung charger, for xiaomi charger, tablet charger and mobile phone charger. It is also Compatible for iPhone X /8/7/7 Plus/6s /6S Plus/6/5S/5/iPad Pro/Air 2/mini.